The Quantum120 is Now Available for Rent at Cinelease! Cinelease, Inc. & Cineo Lighting present the brightest soft source LED in the world. Now available for rent, exclusively at Cinelease. Call (855) 441-5500 or e-mail cineleasesales@cinelease.com to rent today! 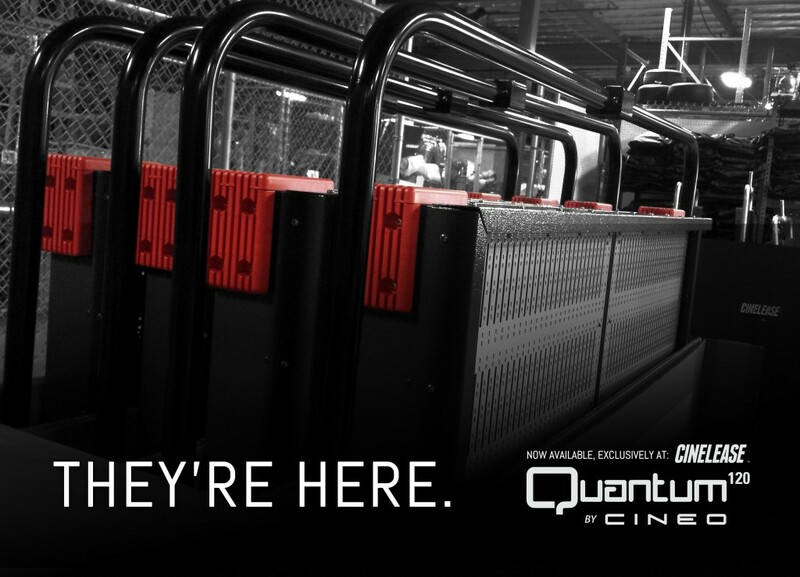 Visit www.quantum120.com for product specs and updates. Older 11 Cinelease Lit Features Screening At Sundance!